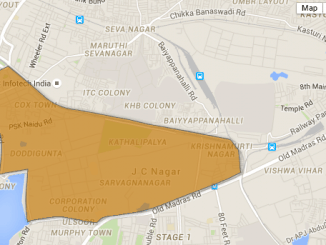 This area falls adjacent to Outer Ring Road and 80 feet road runs through this ward. But this ward has mainly residential areas. The result is total chaos. Here is more information on Katriguppe ward. 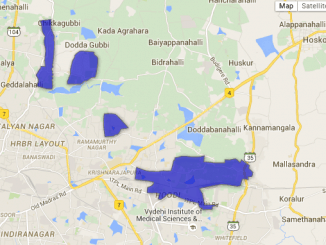 These are the candidates contesting the BBMP elections- 2015, whose information is available with Citizen Matters. If you do not find a particular candidate on this page, do ask them to fill the Candidate Information Form as soon as possible. Delinking revenue and news coverage: The way to go for journalism? If you are a voter from Karisandra ward, here is all the information you need before you cast your vote. 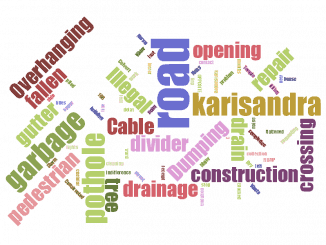 What were the works done in Sarvagna Nagar ward in the last five years? How much money was spent on it? What are the issues troubling the residents?